Everything you do online to market your business boils down to a simple end goal: attracting qualified traffic that you can successfully convert into clients and customers. Many strategies and channels will help you do this, but there’s one that is the foundation to any healthy marketing strategy: search engine optimization (SEO). SEO is the key first step to getting results time and time again, and for a simple reason: for any other channel to work, you have to get found first. Your social media following or email subscribers need to know you exist before they follow you or subscribe to your email list. And they do that by looking for answers on search engines. Those businesses that create the best, most valuable content show up as relevant results and win that traffic. 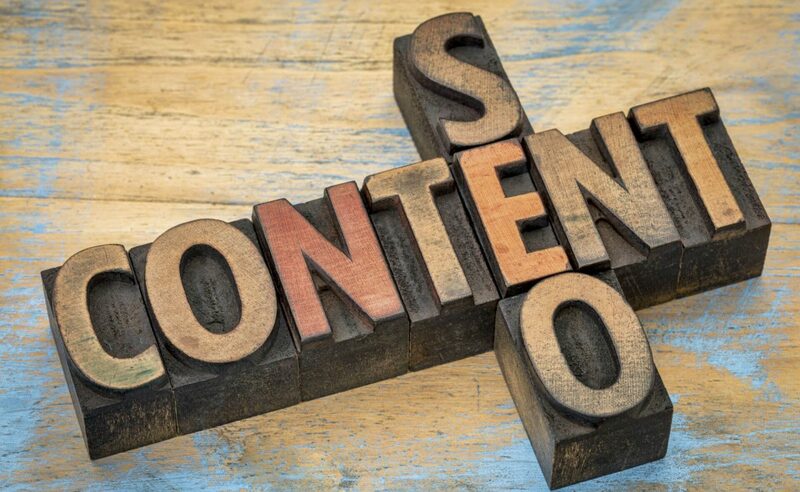 Why content matters for ranking in search results? Why couldn’t you just set up your main website pages and call it a day? Disha Infotech writing words to achieve a specific purpose, usually to sell something. SEO copywriting is writing content for the specific purpose of better ranking the content, or the page that contains it, in search engine query results. As the search engine in question is usually Google, it’s easy to say that SEO copywriting is mostly writing content that Google likes. But is it, really? Written by dishainfotech_blog for SEO section(s). How can we increase the Alexa ranking? What is the best web hosting company for 2019? How improve website’s keywords ranking?